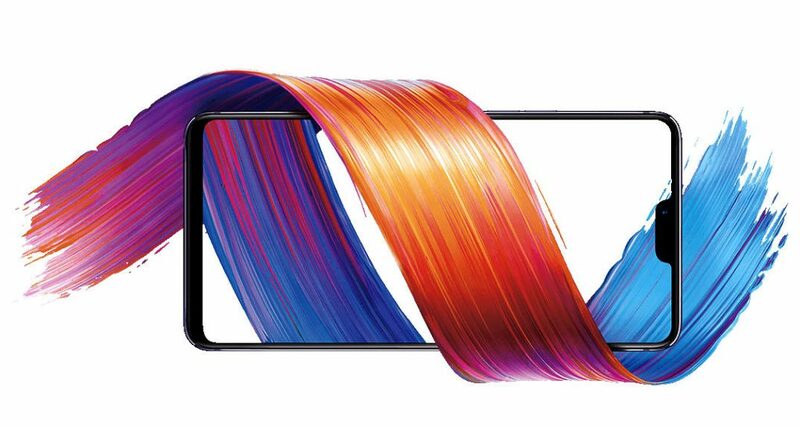 OPPO last week teased its upcoming R15 and R15 Plus smartphones with a notch display. Now the OPPO R15 has been certified by TENAA in China with model numbers PACM00 and PACT00 that reveals its specifications and the company has also released new teaser image and a video that confirms that design of the phone. OPPO also confirmed that it will have a 6.28-inch 19: 9 full-screen AMOLED display with 1.78mm narrow frame and 90% screen-to-body ratio. 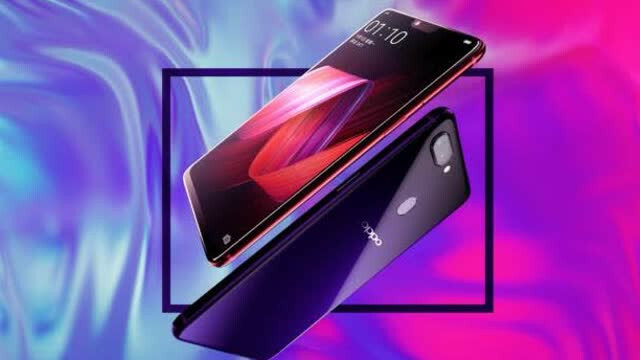 The teaser video reveals a similar dual rear camera arrangement as last year’s R11s and a fingerprint sensor below the camera. TENAA listing also reveals a glass back and a metal frame for the smartphone. 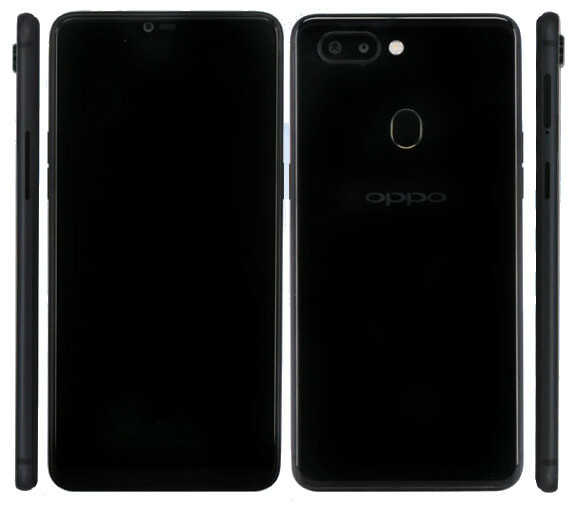 The OPPO R15 is expected to come in Black, White and Blue colors. The R15 Plus is expected to come with a slightly larger display and a bigger battery. The OPPO R15 series will go official sometime later this month.